In this Part 1 of our 4 Part Series on Bream, you’ll learn the best places to find Bream in Australia. In the coming parts, you’ll find out the best way to catch them and cook them. 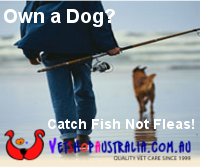 Lots of Aussie fishermen can attest to the fun and satisfaction of Bream fishing. 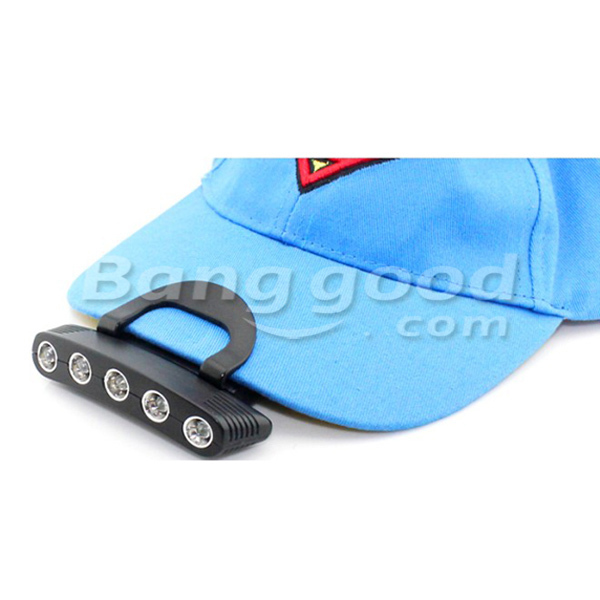 Whether it's in estuaries or on the beach, with fly, lure or live bait, Bream fishing can be very enjoyable, they put up a great fight and of course, they can taste great. Bream from lower estuaries, harbours and the open ocean have moist, white flesh with a clean, sweet flavour while upper estuary or freshwater dwelling fish often exhibit slightly softer flesh, and can have a slightly weedy or muddy taint at times. While most fishermen simply call them "Bream" (pronounced “Brim”), in Australia this term encompasses the fish variously known as Eastern Black Bream, Black Bream, Southern Bream, Pikey Bream and Silver Bream. To make things more confusing, sometimes the Eastern Black Bream is mistakenly called the Yellowfin Bream. Properly speaking, the term Yellowfin Bream in Australia more correctly belongs to a closely related, but less common fish which lives in Western Australian waters. In Australia, very large bream of all species often have a bluish tinge around the nose and upper jaw area, which earns them the nickname of "blue-nose bream". You’ll find the Eastern Black Bream from about Cairns, all the way down the New South Wales coast to about Lakes Entrance in Victoria, Southern Bream are primarily an estuary, lake and river dwelling fish, stretching from the far south coast of New South Wales to about Geraldton in Western Australia. Southern Bream are also to be found the tidal rivers of Tasmania, the Bass Strait islands and on Kangaroo Island. 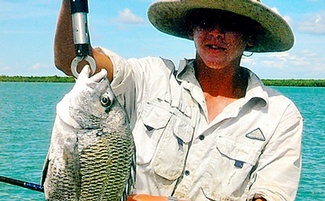 Pikey Bream range from central northern Queensland, across the Northern Territory to about Exmouth, in Western Australia. Bream can be found from the freshwater reaches of rivers well above the upper tidal limits, down through the estuaries and into harbours, inlets, bays and tidal lakes. Eastern Black Bream also range extensively along ocean surf beaches, rocky shorelines and into offshore waters. Bream do not like clear water,. When a sea breeze brings turbulence and cloudy water this can be the best time for fishing Bream. When fishing piers or jetties, do not neglect to cast under the structure as Bream feed and shelter around the piles, often right under where you are standing. In estuaries, harbours and tidal lakes, Bream usually inhabit rough, snaggy areas, 2 metres to 6 metres in depth. They feed together in schools, usually around areas which give them some protection, such as sunken logs, oyster bases, eroded banks or the base of rock walls. During the winter months they congregate in the deep fast running waters, somewhere near surf bars where rivers and estuaries empty into the open sea, and bite best during the night and at dawn. When fishing bream, you can expect to land fishing weighing anywhere between 200grams and 1.2 kg, and a Bream over 1.2kg is something to be proud of. There are reports of Bream over 4kg being caught.